Carnet OÜ was founded in 2008. 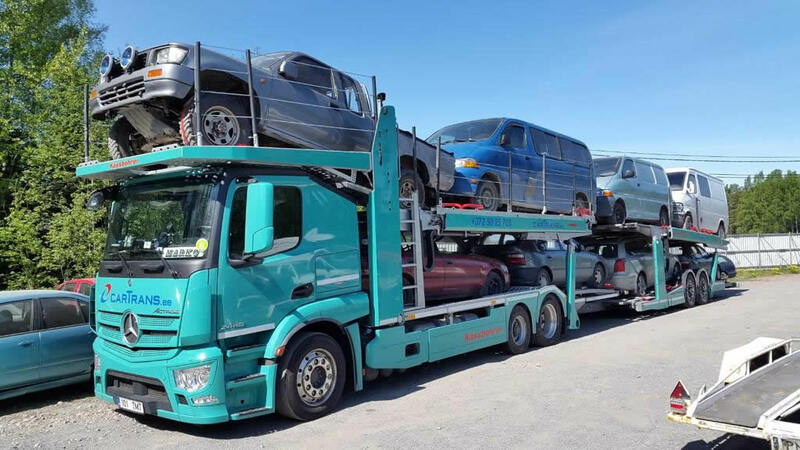 The company’s main business activity is the transport of vehicles in Europe. 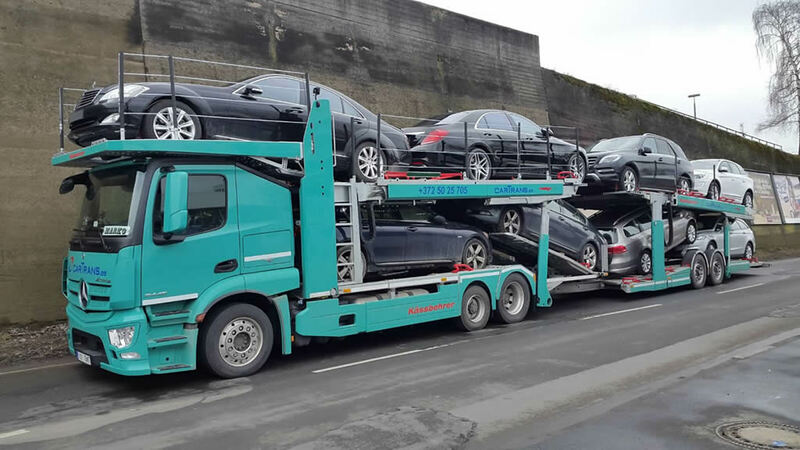 For that purpose, we use car carrier trailers that can fit up to 10 cars. 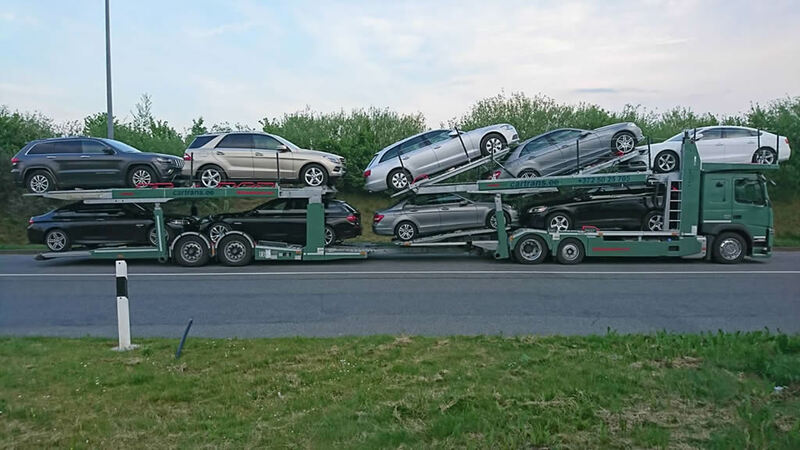 It is possible to order transport services with full or partial loads. We have cooperation partners in both Estonia and Europe. 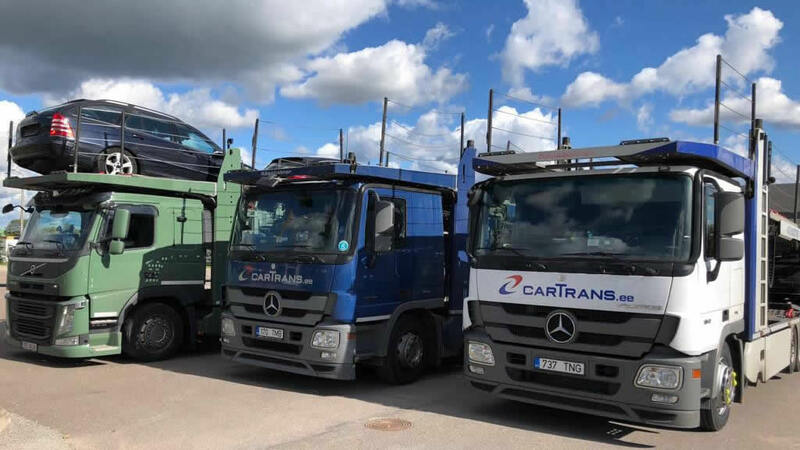 Our drivers have many years of work experience, which ensures a fast and high-quality service for the customer. 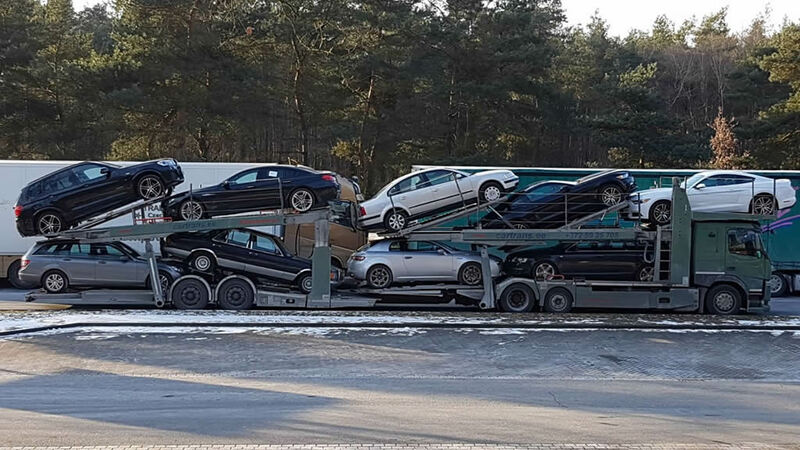 We also use road tractors for transport within Europe. Example: the value of the goods as stated on the invoice is 15,000 €, the goods weigh 1,500 kg. Therefore, 1,500 kg x 8.33 SDR x 1.15 € = 14,369.25 € is the maximum amount that the carrier is obliged to compensate if the goods are damaged. 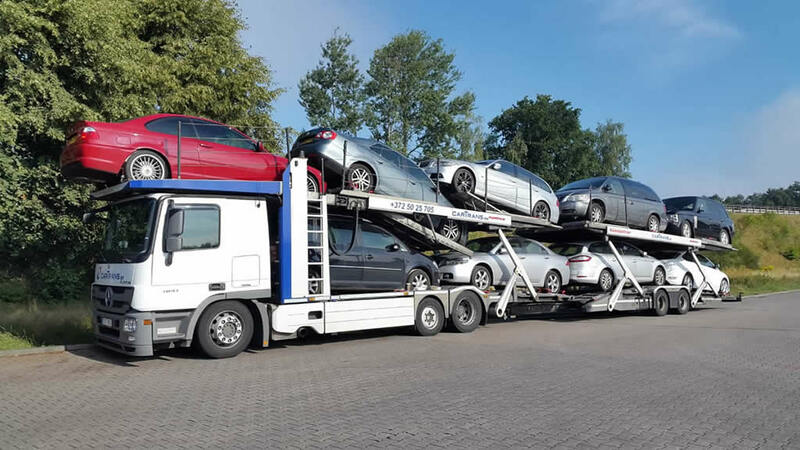 The amounts exceeding the upper limit of carrier liability arising from the CMR insurance can be insured at the customer’s expense. We offer 100% cargo insurance through IF Kindlustus. In the event of damaged goods, loss adjustment will be our responsibility.